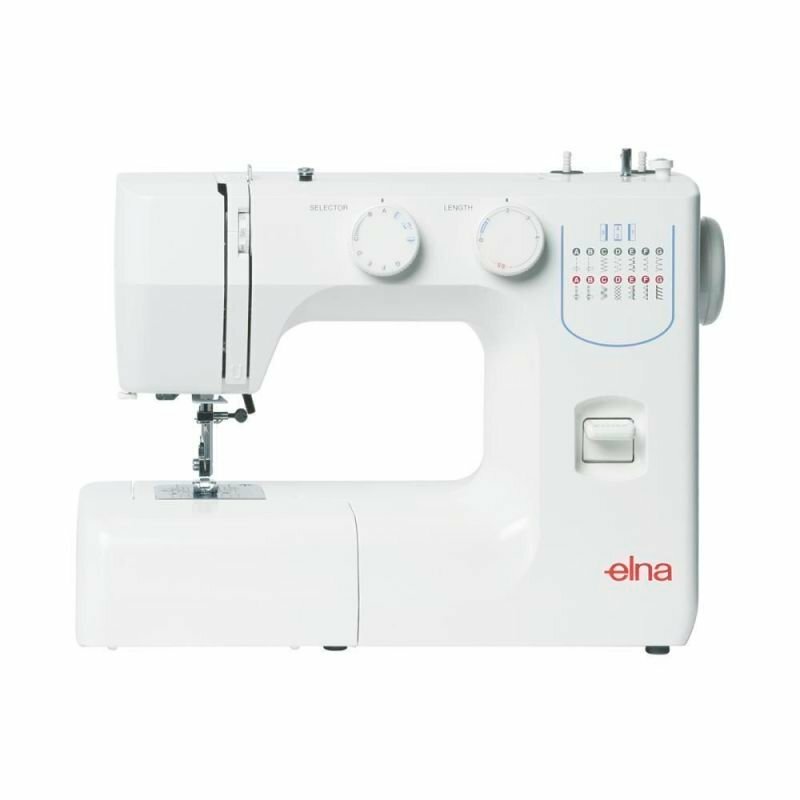 The Elna 730 pro quilters sewing machine. 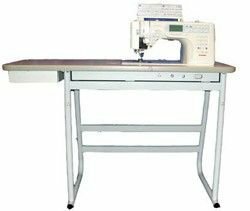 The eXcellence(TM) 730 comes equipped with a 11" sewing bed, 9 mm stitch width and is compatible with the IAF system (as an optional accessory). Working in conjunction with Elna's innovative 7-piece lower feed dog, the Integrated Adjustable Feeding (IAF) system adds a patented upper feed dog to allow the thickest of quilt layers to move through in perfect sync. And when it's not being used, the optional feeding system is easily removed. The 730 can stitch up 9 mm in width (More than 25% larger than 7 mm stitching), 9 mm zigzag and applique stitches are wider and decorative stitches are bolder and more dramatic. The 9 mm width also gives the IAF system a wider stance for better traction. 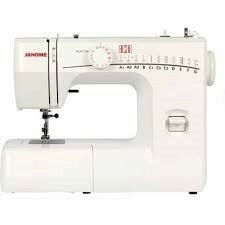 The eXcellence(TM) 730 also comes with 122 built-in stitches, including 7 buttonholes and an alphabet. 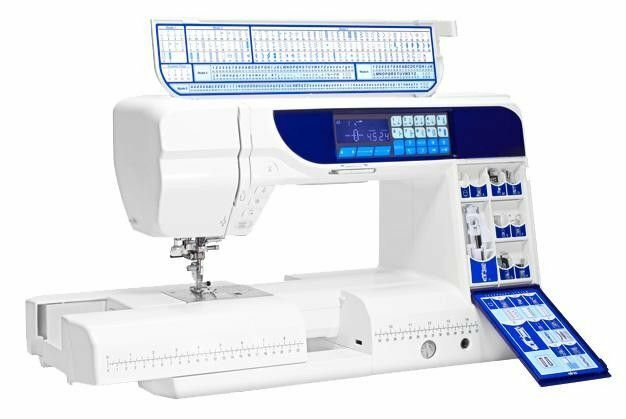 The quilter can quickly choose any stitch using the 10 Direct Select keys. The machine can run at up to 860 stitches per minute on a straight stitch. 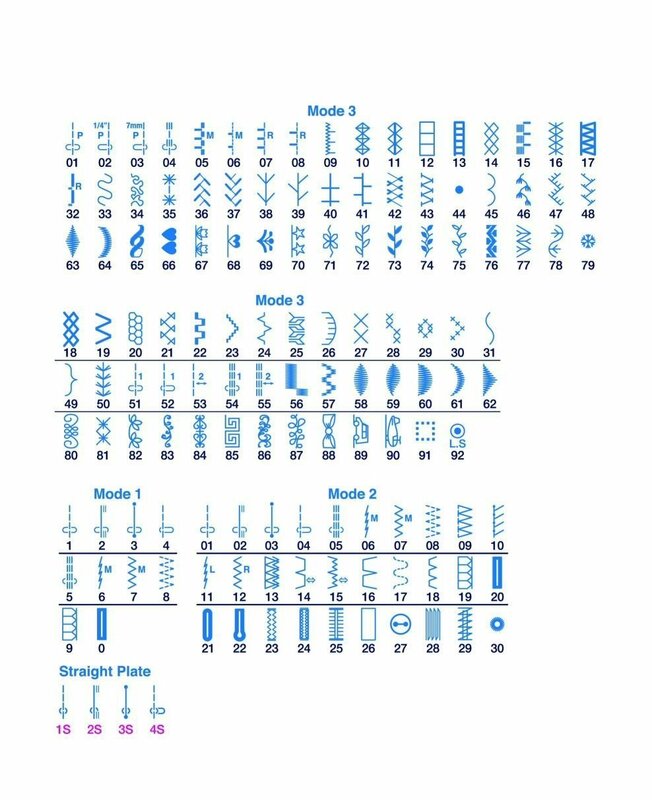 And quilters can relax their pedal foot by using the Start/Stop button.The quilter can switch from the Standard to the Straight Stitch needle plate in seconds, using nothing more than her fingers. Just press a button to pop out the existing plate and snap in the new one. 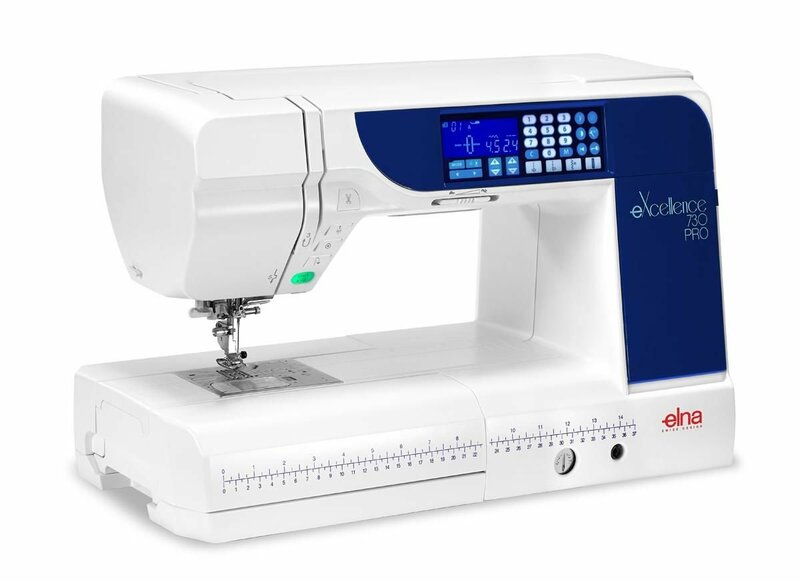 The eXcellence(TM) 730 includes many other quilting features: an adjustable knee lift, Needle Up/Down with Down as the default setting, and an automatic thread cutter to name just a few. It also comes standard with a semi-hard case and the 15 presser feet essential for quilting.